Having an affordable real estate market for commercial properties, as well as the residential market for employees, certainly helps too, especially when compared to a startup incubator like Silicon Valley. Currently the average rate per square foot in Columbus is around $13 compared to Silicon Valley’s $70 per square foot. With so much happening in the Columbus startup scene, we’ve compiled a list of top Columbus startups to watch. 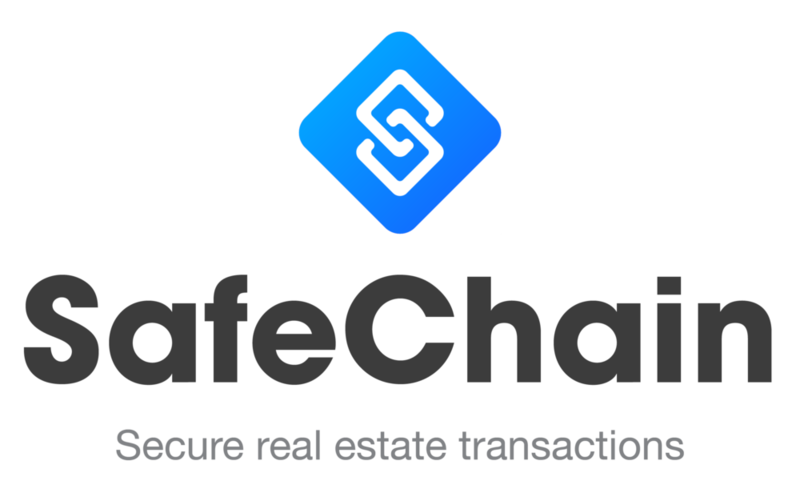 Founded in 2016 as a safeguard for lenders, title officers, and realtors to securely complete real estate transactions using blockchain technology, SafeChain procured $3M in February 2018 including the Rise of the Rest Seed fund. 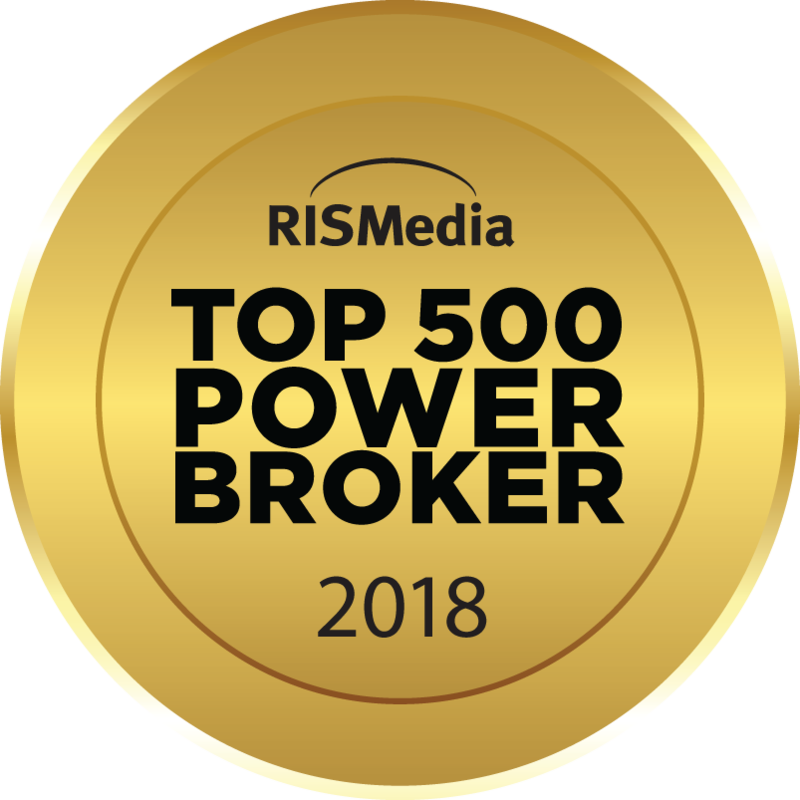 Their newest software, SafeWire is the most secure for fraud prevention with client identity verification, bank account verification, and secure wire transfers. 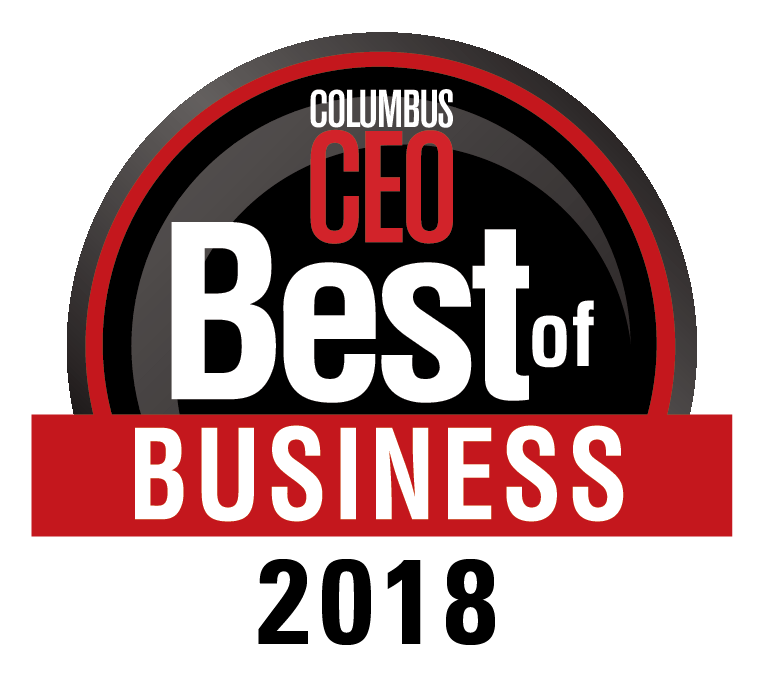 In September they were awarded this year's seed-stage company at the 2018 VentureOhio Awards. The company's technology also facilitated a Franklin County multi-property forfeiture sale that was the first time in the country a state government used blockchain to record transfer of deeds. 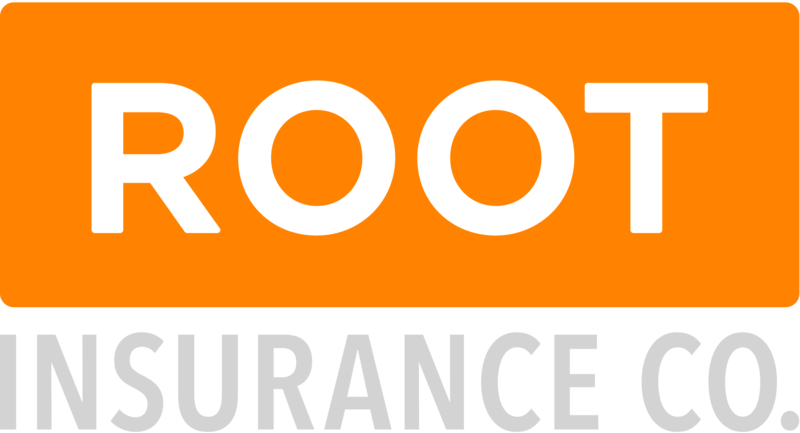 Root Insurance has flipped the car insurance industry on its head by basing rates on how you drive, not who you are. Without a ton of paper to push or agencies to open, they are using technology to expand rapidly, working towards nationwide expansion. Valued at $1 billion in a $100 million funding round, they were named growth-stage company of the year at VentureOhio 2018. Prevedere is a fast growing data analytics company, providing real-time data to help business leaders make better decision about their company’s future. With $17.6M raised to date, by connecting with and selling into the industries from which they came (industries that are heavily represented in Columbus), they can more easily land pilot projects, secure first customers or engage in strategic partnerships. 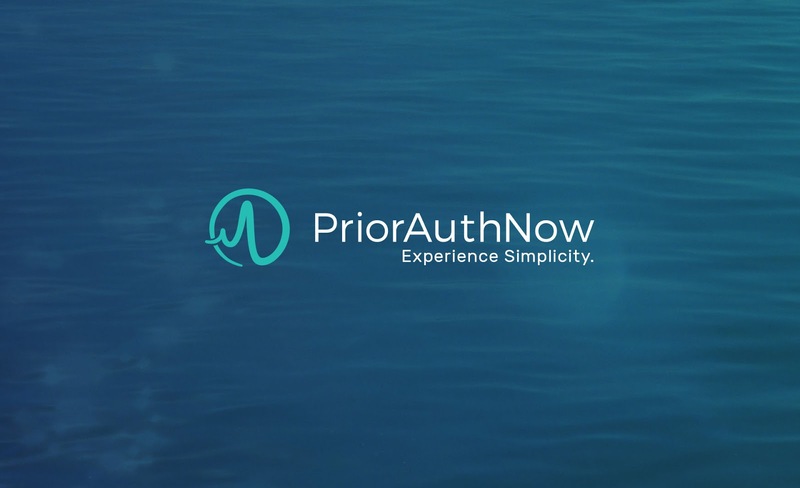 PriorAuthNow is a fast-growing startup that automates the complex and time intensive task of obtaining “prior authorization” from insurers to cover a test or procedure. 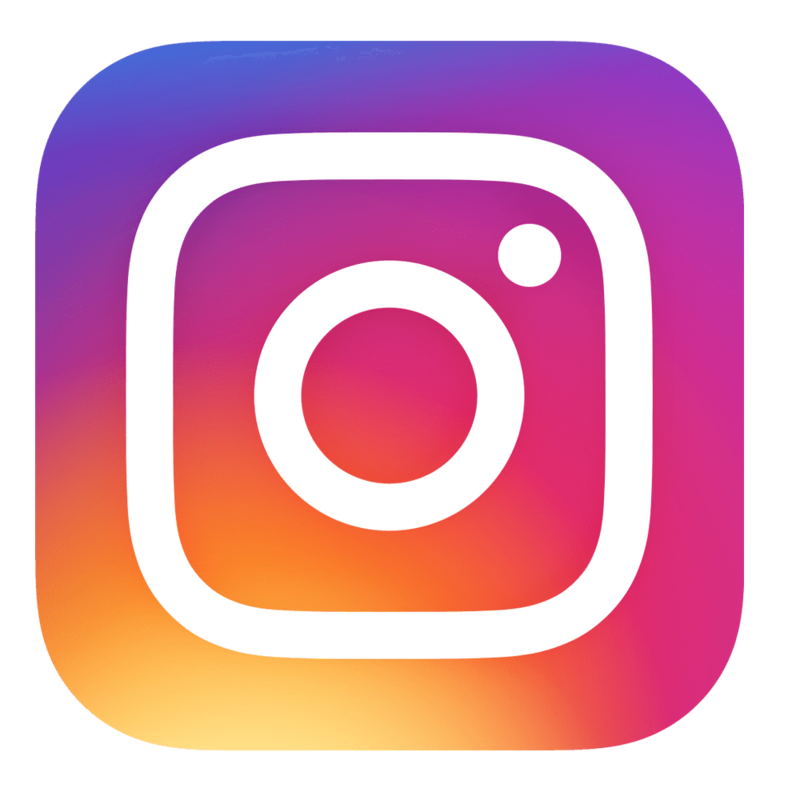 They recently closed on $10.57 million in funding, with plans to use the funding for sales, marketing and software development. They have grown from 33 employees to 75, with hopes to hit 100 by the end of 2018. Myonexus is pioneering gene therapy treatment for Limb Girdle Muscular Dystrophy. They are developing five novel gene therapies licensed from Nationwide Children’s Hospital, a global leader in neuromuscular disease therapeutic discovery and translational research. The CEO, Michael Triplett,was named one of the Entrepreneurs of the year at VentureOhio 2018. Founded in 2014, Wiretap offers AI supported compliance, monitoring and culture protection for enterprise organizations that deliver today’s leading collaboration and messaging platforms, including several Fortune 500 clients, like Slack, Yammer, and Workplace for Facebook. As a global market, Enterprise Social Networks and online communities are expected to grow from $2.6 billion to $12.2 billion by 2026. Be sure to visit VentureOhio’s Watchlist for more of Columbus’ up and coming startups.